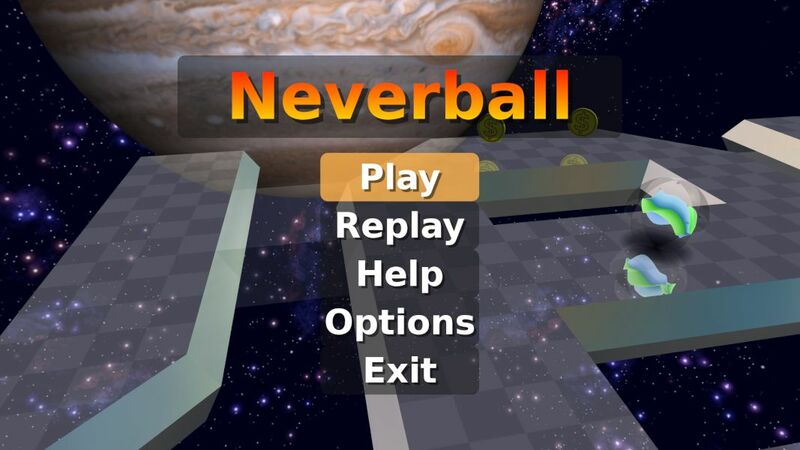 Neverball is hand coordinating game. You see me play 2 levels (the easiest ones). It will get a lot more difficult. Check out the screenshots on the official website here. Fix for One or more PGP signatures could not be verified!